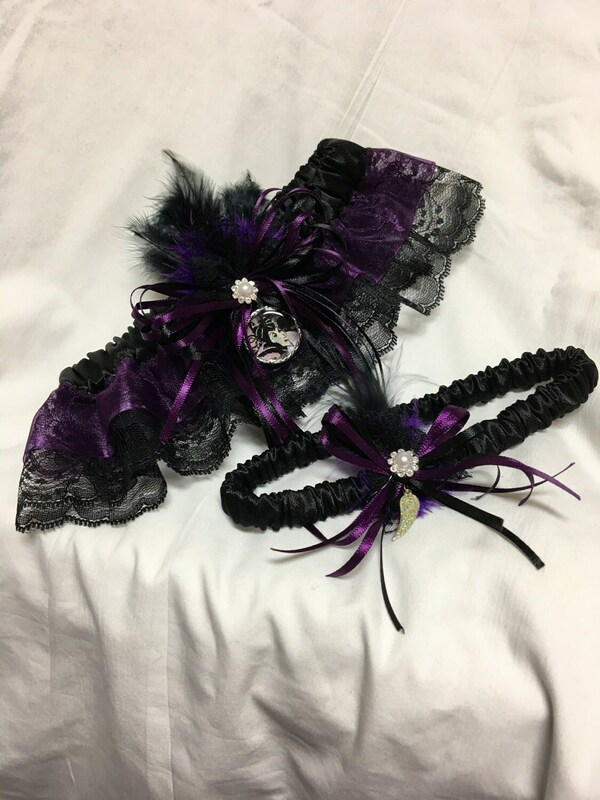 Mary and Mary's will make you a custom prom or wedding garter for your big day! You can choose from a fabric or lace trim and fabric from our shop. We make bow ties out of these fabrics as well. Coordinate with your date!